French sovereign wealth fund BPI France SA (Bpifrance) has invested in a $200-million fund being raised by Israeli venture capital firm Jerusalem Venture Partners (JVP). In June, Nicolas Dufourcq, CEO and president of Bpifrance, announced the investment in a tweet. One person familiar with the matter confirmed the details on Monday. 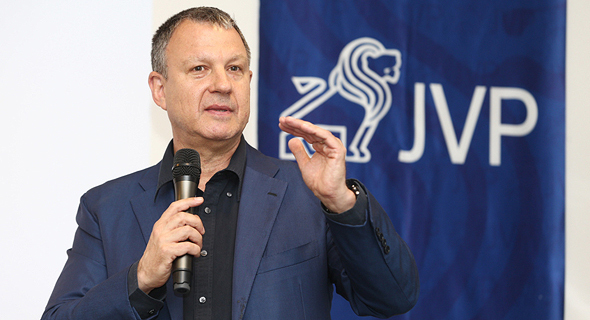 Founded in 1993 by Israeli venture capitalist and former politician Erel Margalit, JVP manages seven funds, which are valued at over $1.3 billion. In June, JVP announced it is increasing the target of its eighth fund, after reaching its original cap of $168 million. Alibaba is one of the backers of JVP, according to a 2015 Wall Street Journal report. “Let’s build an ambitious partnership for open innovation between our (two) ecosystems,” Dufourcq wrote.